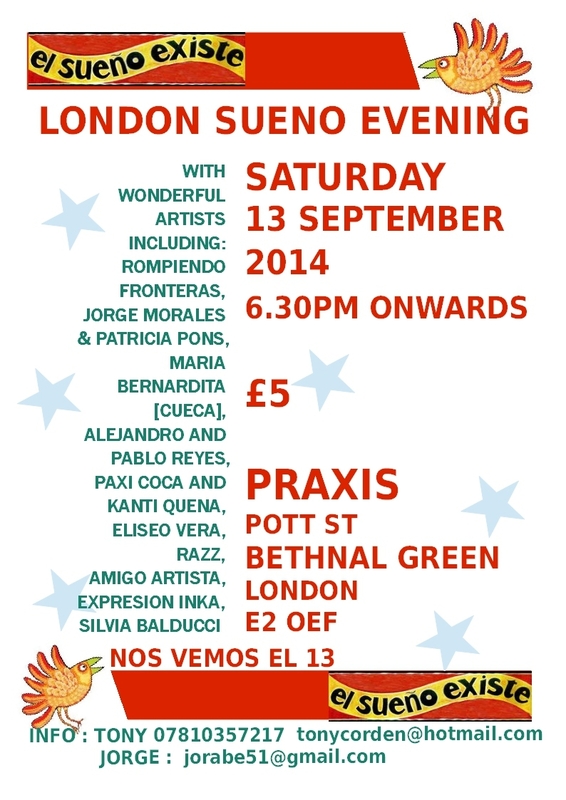 Wonderful evening of music and poetry happening in Praxis , Bethnal Green , london on sat 13th Sept. Poster below. 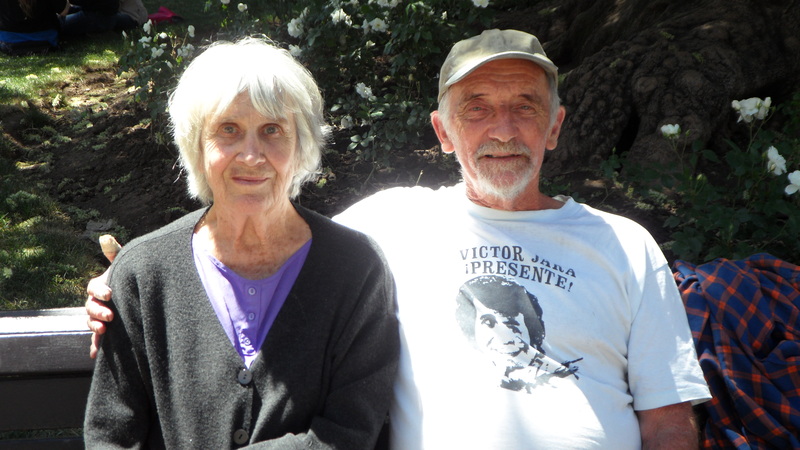 It will be a fundraiser for imminent visit of Chilean folk ensemble , Cuncumen to the UK. Also for the El Sueno Existe Festival 2015. 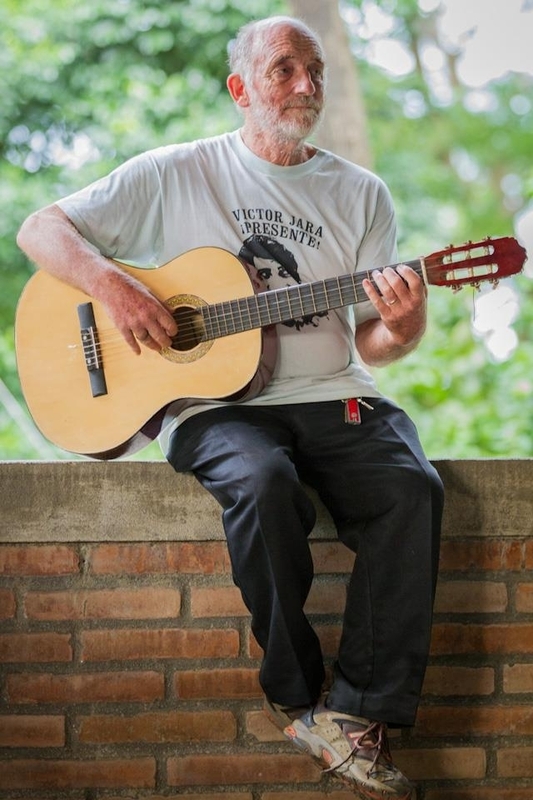 Scottish Nicaraguan musician and author Paul Baker Hernandez returned to Machynlleth on Sat 19th April to sing his wonderful revolutionary songs and talk about contemporary situation in Nicaragua.